Just use the coupon code BLOSSOM10 at checkout now through April 5th! 5 hours of video instruction. (Not combinable with any other discount and cannot be applied to Bundles). Don’t be a late bloomer! 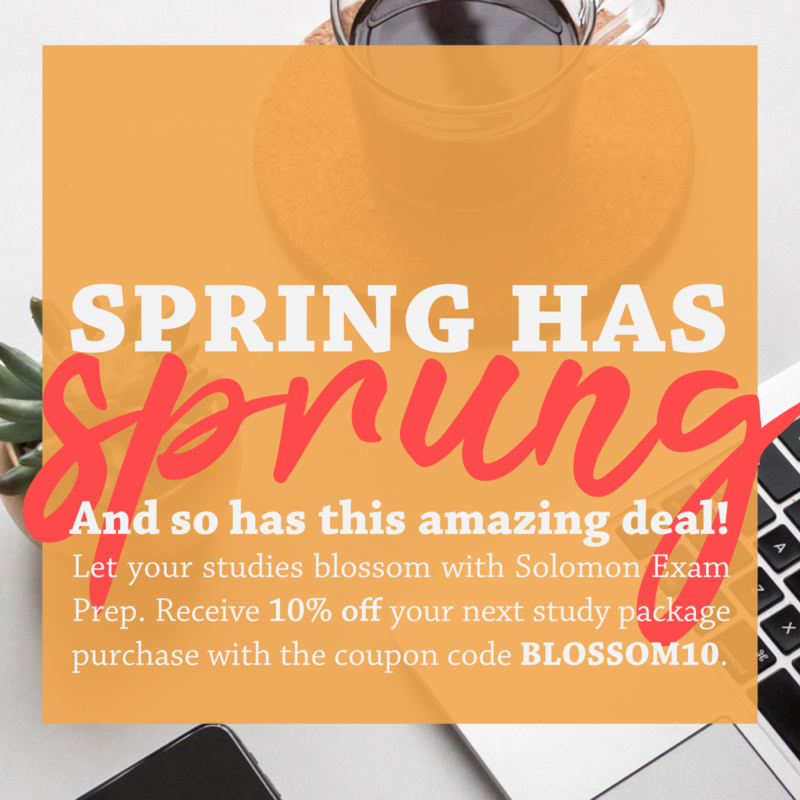 Start studying with Solomon now!